Honest Grade- Honest Weights- Honest Pay - Alaska's #1 Scrap Metal Recycling Co.
We are an environmental company first, a recycling company second with decades of Environmental cleanup experience. CRS has extremely stringent policies in place to insure that contamination of the environment does not happen. If there is a spill of any kind. Work is stopped and it is immediately cleaned up. We at CRS will never put profits over ethical environmental standards. Central Recycling Services has an impeccable safety record. The health and safety of our employees and customers is our #1 priority. Central recycling believes in safety for employees and safety for customers. The company motto is “Safety First”, period! 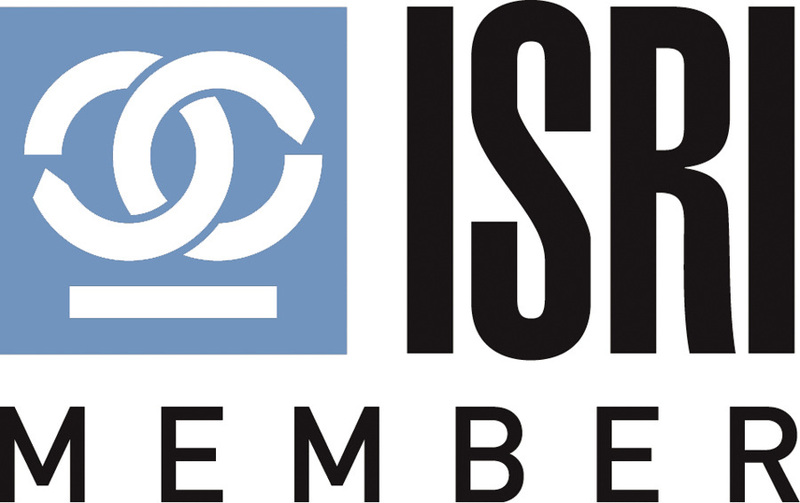 As a member of ISRI (Institute of Scrap Recycling Industries, Inc.) we are being continuously updated with the latest safety knowledge. Knowledge we put into practice. We will work safely or not at all. Central Recycling offers the most competitive pricing for your scrap metals. Central Recycling employs daily adjustments to the price to coincide with market ups and downs. This assures that you as the customer are getting the most up to date pricing for your products. Our metal buyers are trained in metal identification and are required to attend continuous education several times a year. CRS owns XRF Metal Analyzers for the hard to identify metals and alloys. All of Central Recycling Services scales are state certified. Our scale indicators are specifically placed for our customers to see. With the combination of proper grading of your metals, accurate weights and competitive pricing. Central Recycling Services guarantees customer satisfaction. How do we do this? By paying top dollar, putting the customer first, and having a positive work atmosphere. CRS believes in keeping you the customer as a priority and not an inconvenience and will do everything in our power to ensure a positive and happy conclusion every time you come in.